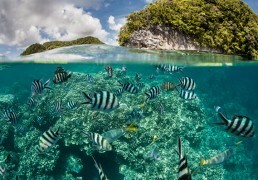 Oceans cover over 70% of the Earth’s surface and is one of its most valuable resources. Due to high demand for these good services and the fact that oceans are a ‘common property resource’, oceans have been over-exploited, causing the marine environment to deteriorate and its resources to be exhausted. Hence, it is crucial that the use of these resources is managed to ensure sustainability. 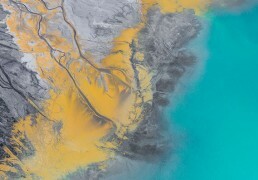 With our solutions and worldwide partner network, get access to high resolution imagery and data products to help you monitor, discover, analyse, visualise and formulate policies to keep your waters safe and sustainable. Illegal, Unregulated and Unreported (IUU) Fishing is a worldwide issue that threatens the marine ecosystem and sustainable fisheries. It violates conservation and management measures by over-exploiting the ocean’s resources. The coastline is dynamic and is constantly changing, due to forces such as erosion and human development. These changes can have an impact on any development plans, conservation efforts or existing structures found along the coastline. Hence it is important to monitor the changes over time in order to mitigate any negative impacts, such as damage to structures the changes may bring and reduce risk. 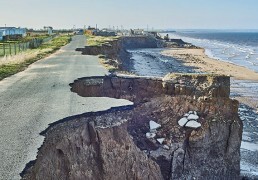 Due to global warming, the sea level has been rising throughout the years, which is hazardous to low lying coastal areas making them prone to floods. Flooding can have a severe impact on communities, causing thousands of dollars worth of damage to the infrastructure. SkyMap can to reduce the risk by monitoring the sea levels, and send alerts if the levels are rising levels. This will enable the government to take preventive measures to minimise damage and protect the coastal communities. A quarter of the carbon dioxide released into the atmosphere is absorbed by the ocean. This has led to the changes in the pH levels in the ocean, leading to acidification. 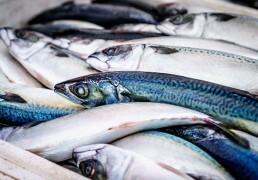 It affects the ability of shellfish to produce and maintain their shells. This can affect the food web as shellfish are a source of food for many species. 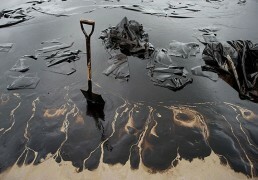 After a spill, it is important to monitor the extent of the oil spill to find out the environmental impact. This will provide the authorities with the relevant information on how best to contain the spill, and what action they need to take to mitigate the impact, especially if the spill occurred in a sensitive area.